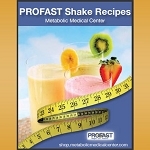 This profast shaker is a must-have for mixing and blending shakes, puddings, smoothies, and anything!! The turbine ensures no powdery lumps. Use it anywhere. Leak-proof seal holds 20 oz. Easy flow spout with vent hole. Top-rack dishwasher safe. 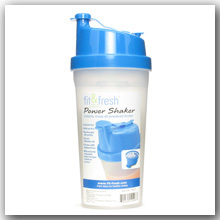 Made exclusively of food grade plastics for Metabolic Medical Centers.